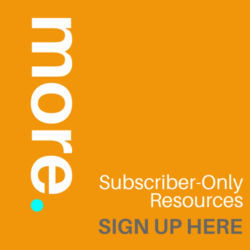 What kind of help and resources are you looking for? 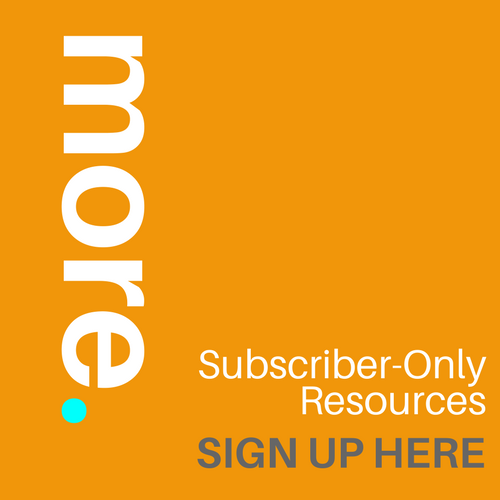 Writing resources Advice and resources to use while you’re writing your book. Must-do publishing tasks and decisions Resources and tips for everything that happens after you’ve completed your manuscript. Blog: Clarity Tools and skills for authors, plus a lot of advice about editing and revision. 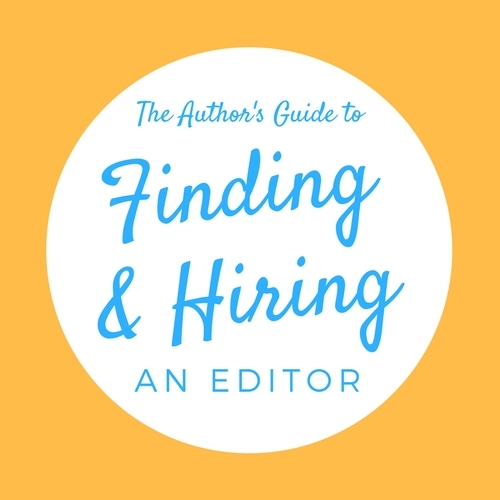 The Author’s Guide to Finding & Hiring an Editor How to connect with an editor who’s the right fit for you and your novel. 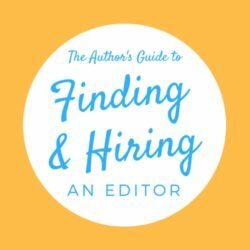 Ready to find an editor for your book? That editor could be me. 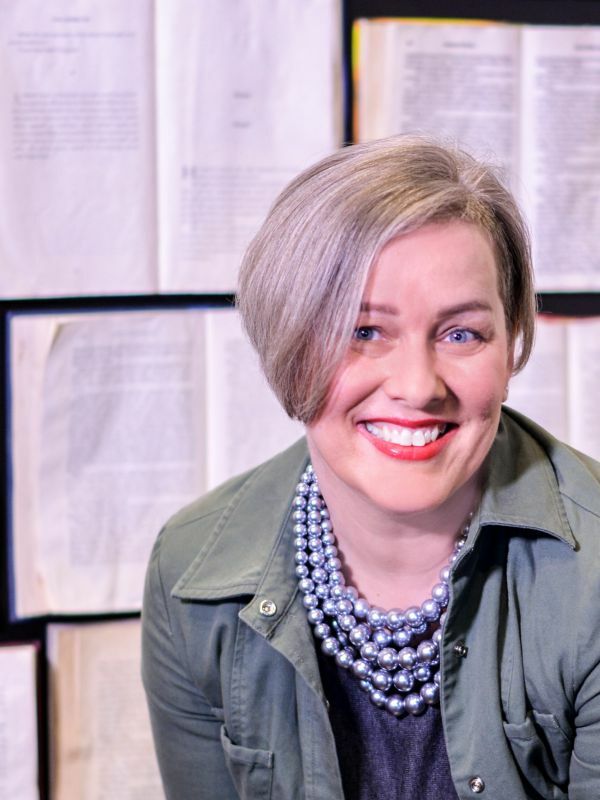 Do you need help developing your story? 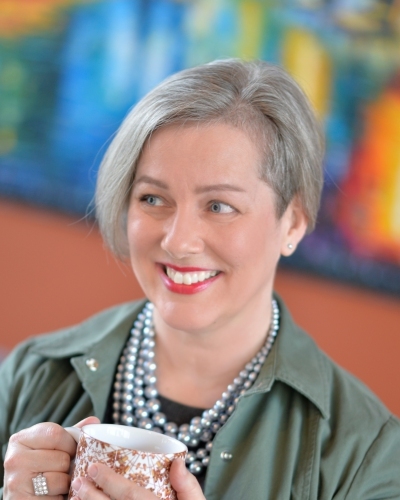 A seasoned editor to polish your writing? A coach to help you sort out your ideas and see the big picture?